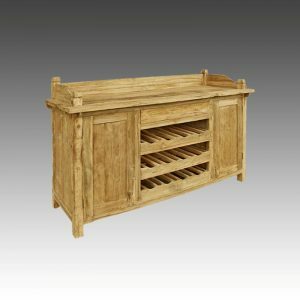 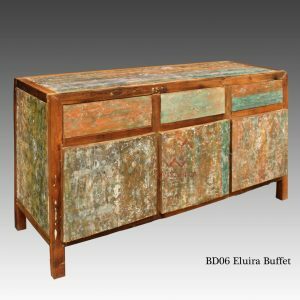 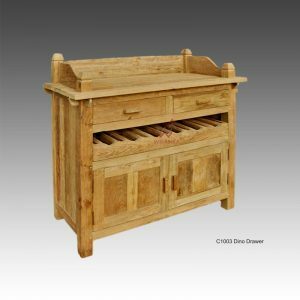 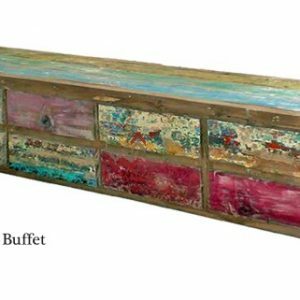 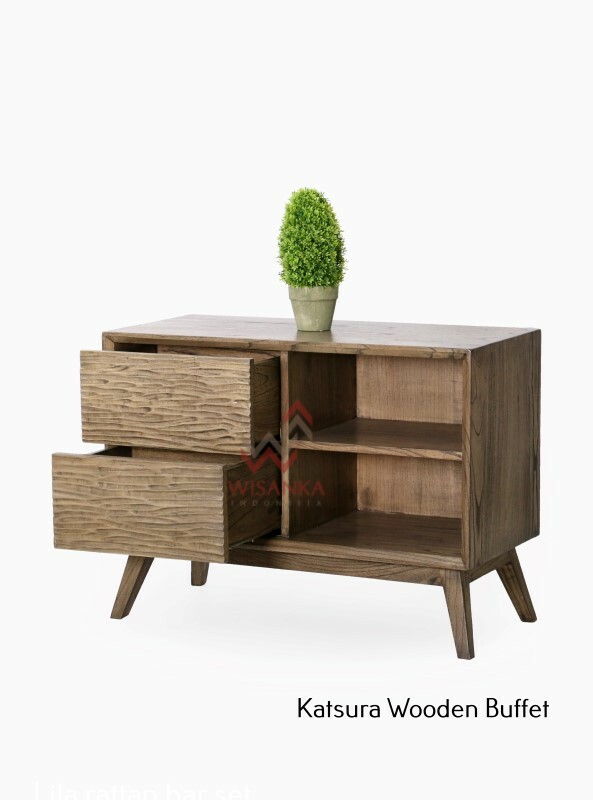 Our Katsura Wooden Buffet Table is a classic timber sideboard wooden buffet unit perfect for anyone seeking the Indonesian furniture look. 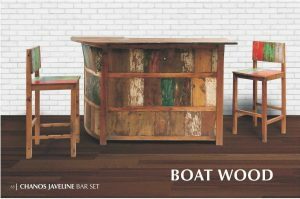 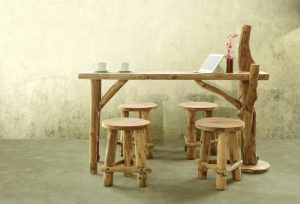 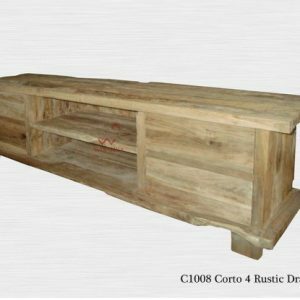 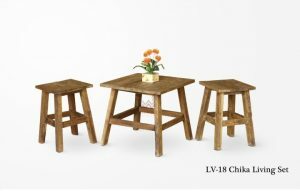 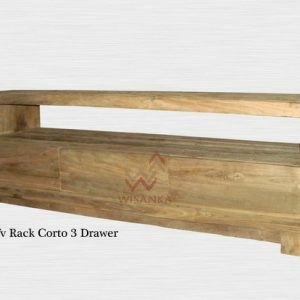 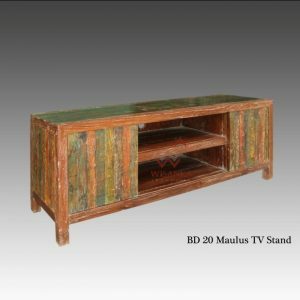 Insipired by Indonesian furniture design and a real veneer to produce timber sideboard. 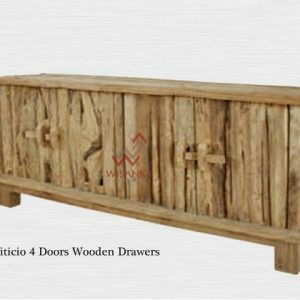 The drawers provide to store small stuff like books, magazines, scissors, and the small piece.